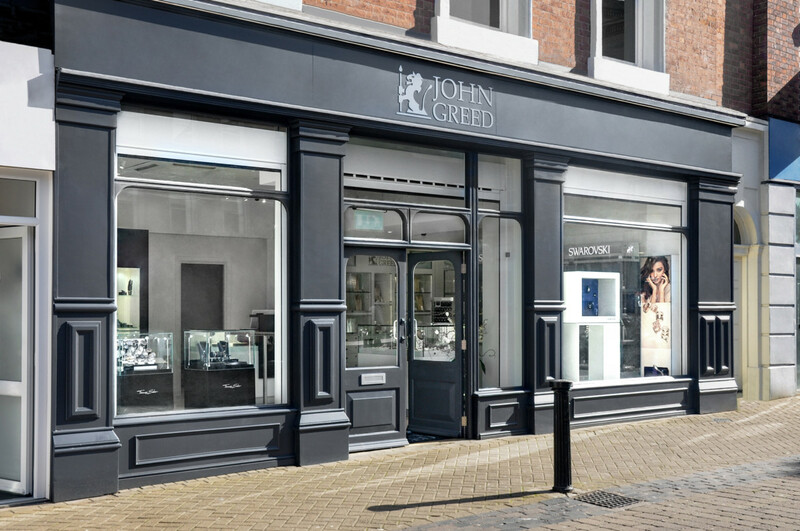 Danish jewellery giant Pandora has made an agreement with Gielen Trading to acquire the brand’s store network in Belgium and Luxembourg as of June 30 2017. 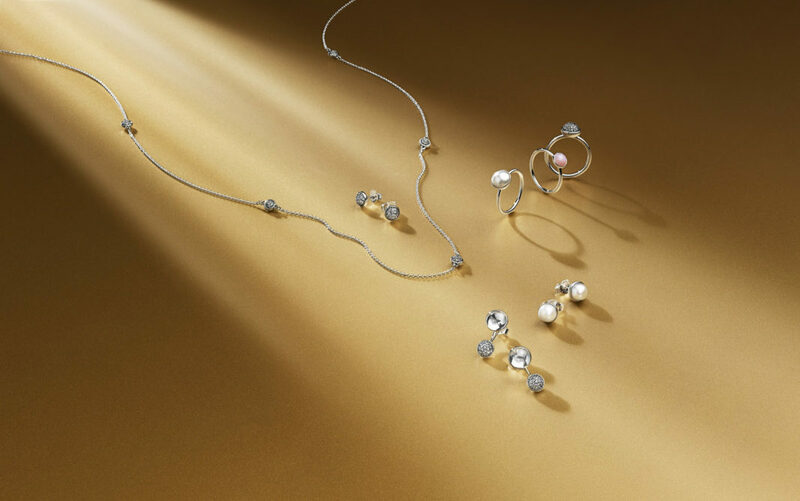 On the same date, Gielen Trading’s distribution rights to Pandora jewellery in the two countries will expire. This move comes as part of Pandora’s strategy to increase control of the Pandora brand. 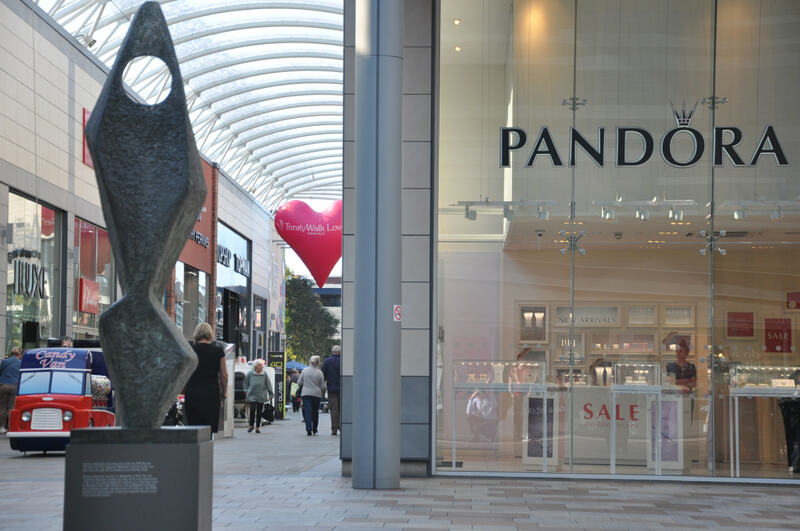 The acquisition is consistent with Pandora’s intentions to increase the owned and operated retail footprint in markets of importance and will grant Pandora the opportunity to enter Belgium and Luxembourg directly. With the agreement, Pandora will add to its retail chain 13 Pandora owned concept stores and three shop-in-shops located in the two countries. 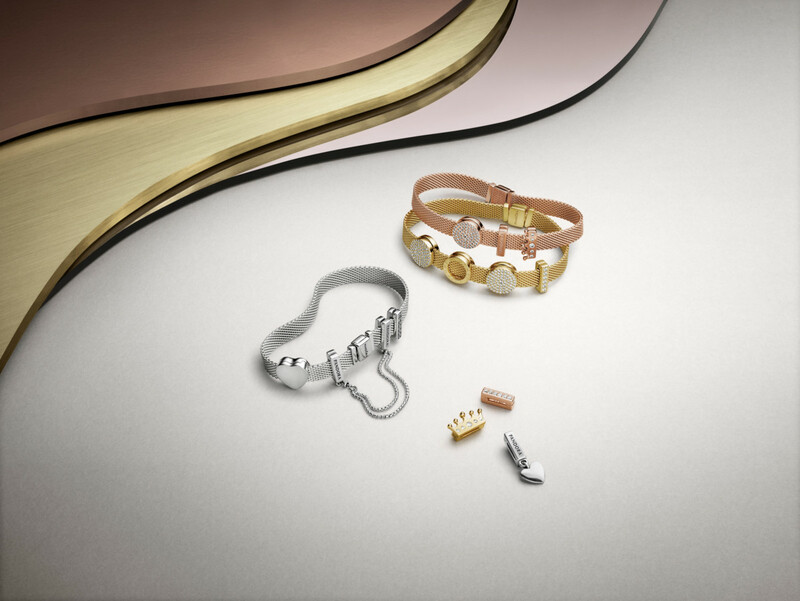 In total, Pandora jewellery is currently available in 25 concept stores, 29 shop-in-shops and around 100 multi-branded stores in Belgium and Luxembourg. Pandora will pay a total amount of EUR 14 million (£11.7m) to Gielen Trading, related to the agreement, of which around EUR 2 million is related to inventory. The agreement will be effective as of 30 June 2017 and is subject to certain conditions to be fulfilled. In 2015, the acquired Pandora stores and the existing wholesale network in Belgium and Luxembourg generated revenue of approximately EUR 21 million (approximately DKK 155 million). Going forward the operations in Belgium and Luxembourg will be operated out of Pandora’s offices in the Netherlands.